Last year Book People ran a competition for children to write a bedtime story. 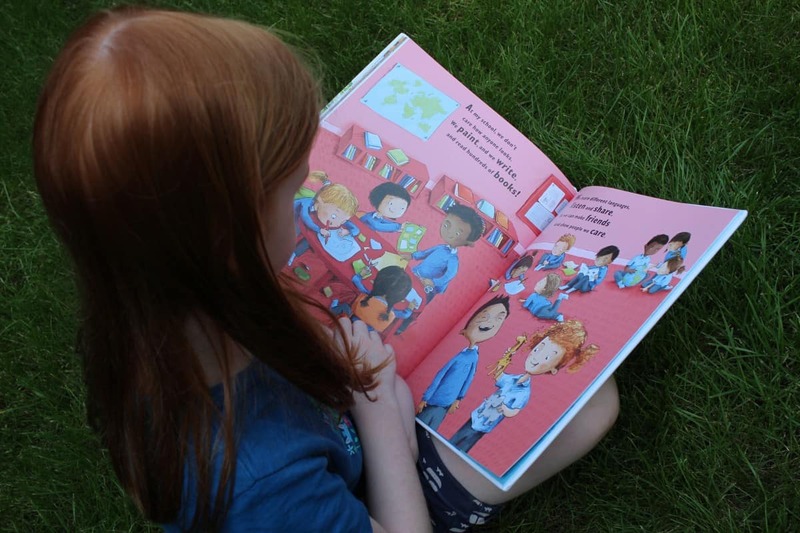 The winner having their book published as a picture book and illustrated by a professional children’s illustrator. The winner, Frasier Cox, created the story There’s a Boy Just Like Me. It’s been released today with proceeds going to Save the Children. What is There’s a Boy Just Like Me about? There’s a Boy Just Like Me is about an imaginary friendship between a British boy and a child refugee. It’s so different from any other book I’ve read. LP really got involved in the story straight away and understood what it was about. The story is beautifully written in rhyming verse. Each page talks about something this pair of fictional pals could get up to together. From climbing in trees and eating sweets to watching TV and playing with siblings. It talks about what they’ll do when they grow up. Being explorers, scientists or playing professional football and it explains how similar the children are. They have the same hair and the same missing teeth. But, it also talks about how, even though they are so similar, their lives have been so different. There’s one living a life of peace and happiness and the other leaving his home and facing a life of worry and sadness. Is the book current and relevant? The book is definitely a tale of current times. It’s topical and it’s so real. LP has children at her school who are the same as her but who are different. There are ones that don’t speak english or who have come to the UK from another country and so she immediately understood this book. She knew that it was talking about being nice people. It was talking about being inclusive and about helping everyone to be happy regardless of their background. 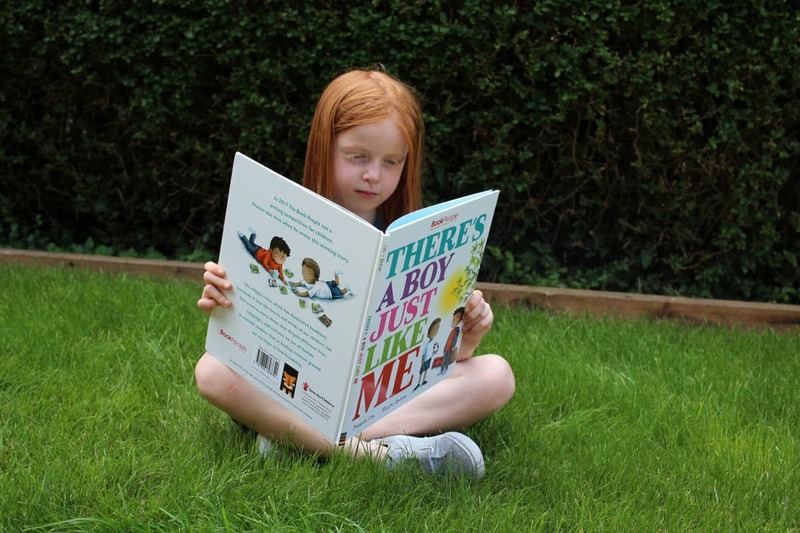 LP laughed that the book was called There’s a Boy Just Like Me. As she’s a girl she found this amusing. But she read it happily and really related to the story even though the main characters were boys. It’s a book that I think adults as well as children would get a lot from reading. 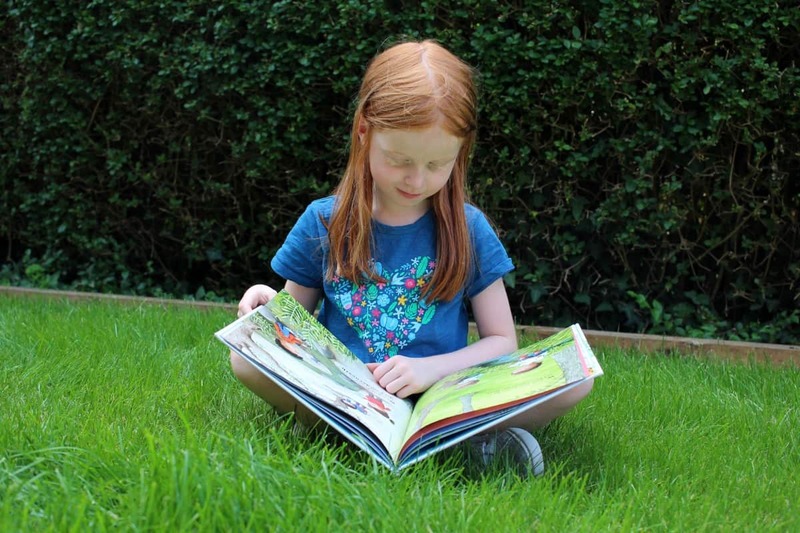 I felt quite emotional after reading it with LP – especially knowing that a child had written it. What are our overall thoughts of the book? 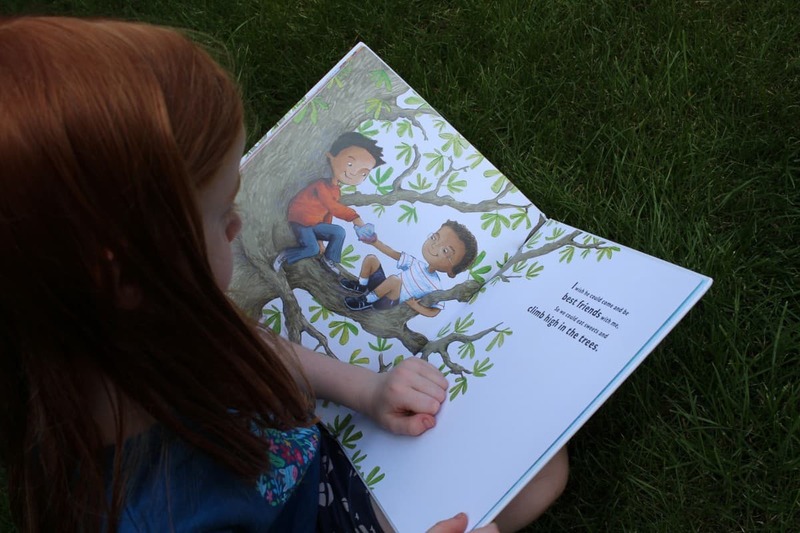 There’s a Boy Just Like Me is so beautifully illustrated and the pictures really do compliment the story. They help to tell the story so perfectly. 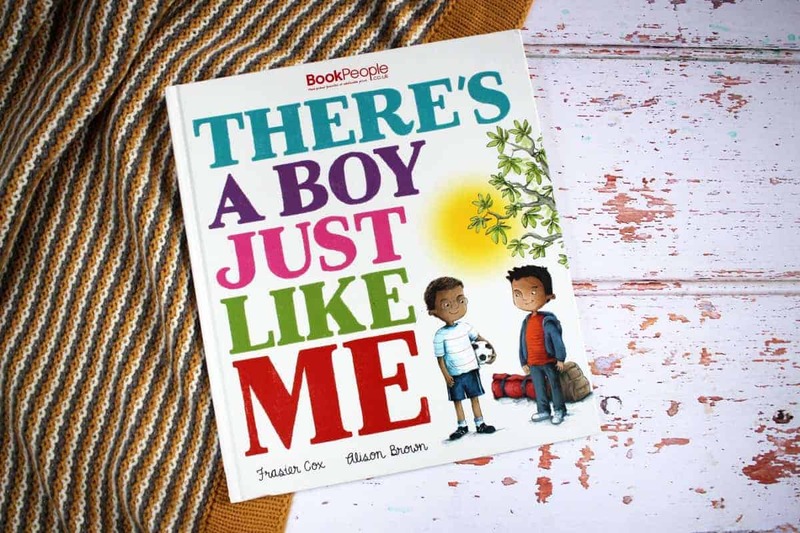 There’s a Boy Just Like Me is a fantastic book and one that is so necessary. It has such a strong message of friendship, kindness and understanding. I know it’s a book we’ll be reading as a family for a long time. There’s a Boy Just Like Me has an RRP of £11.99. It is currently reduced to just £4.99 and is available exclusively from Book People. Saw an interview with young Frasier Cox on Breakfast tv earlier this year and was very impressed,got the book for my grandchildren and they loved it. and get the teacher to read it to the class. Which I feel carries the whole understanding of what they should be educated in this day and age. Top of the house for young Frasier,Love it.